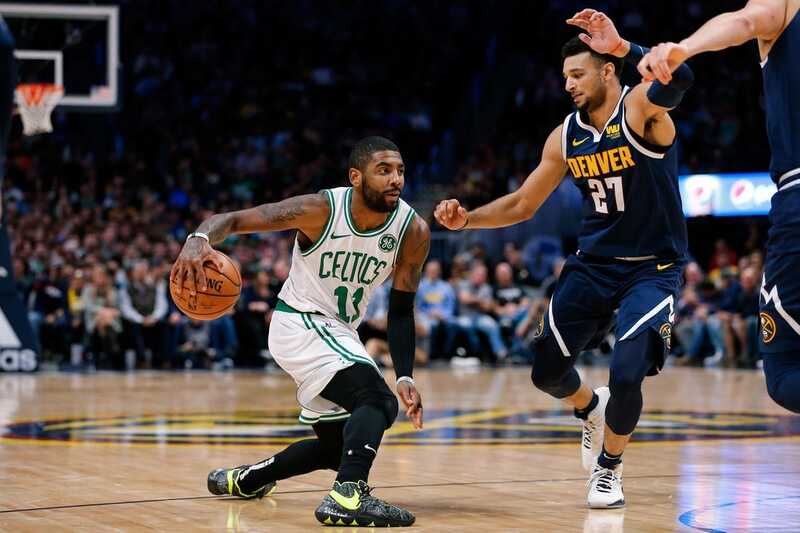 The incident occurred after Nuggets guard Jamal Murray, sitting on a career-high 48 points with the game already decided, took a 3-pointer at the final buzzer in an attempt to reach the 50-point mark. Irked by Murray's move, Irving grabbed the ball and air mailed it into the stands at Denver's Pepsi Center. "I mean, what kind of competitor wouldn't it bother?" Irving said to reporters following the game. "I understand if we fouled him, going to the free throw line. "I don't want to make a big deal out of it. Obviously, I was pissed at the game, but it's time to decompress and move on. Congratulations to him having 48 points. He did it in a great fashion against us. ... But the ball deserves to go in the crowd after a bulls--- move like that. So, I threw it in the crowd." Responded Murray, "I didn't mean no harm. I shouldn't have done it, but they understand I was trying to get 50." The Celtics, who have lost their last two games, play again Thursday at Phoenix.